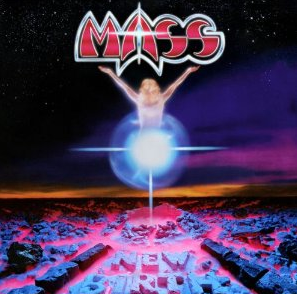 MASS – Louis St. August Interview: Discusses The “Sea Of Black” Album With Metal Odyssey! MASS & Louis St. August – If there is that one excellent album from 2010 that I was late in grasping my ears onto, that album is Sea Of Black from MASS. Louis St. August (vocalist) and his band wrote a complete album of songs with Sea Of Black, there is no question in my Metal mind about that. An all inspiring listen that encompasses me is Sea Of Black, song after song. Add the fact that this album Rocks so solidly for me, that I can’t resist telling the world that Sea Of Black is a must acquisition from 2010. The Right Side and the title track are two heavy hitters on Sea Of Black that are tailor-made for an open-air festival, with both songs carrying an anthem vibe and own unique message of spirituality. All The Years Gone is my favorite song on this album. This song sparks my thoughts to drift in retrospect, as I think about my own life and personal moments. 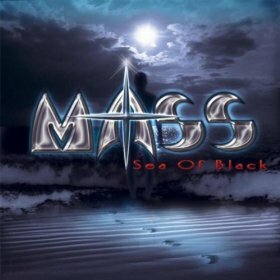 MASS essentially created an amazing album with Sea Of Black. I find this album’s decisive appeal in its walloping sound of later 80’s Arena Rock commingling with a Hard Rock sound of today. Stone: What was the chemistry like with the band, as you wrote and recorded “Sea Of Black”? 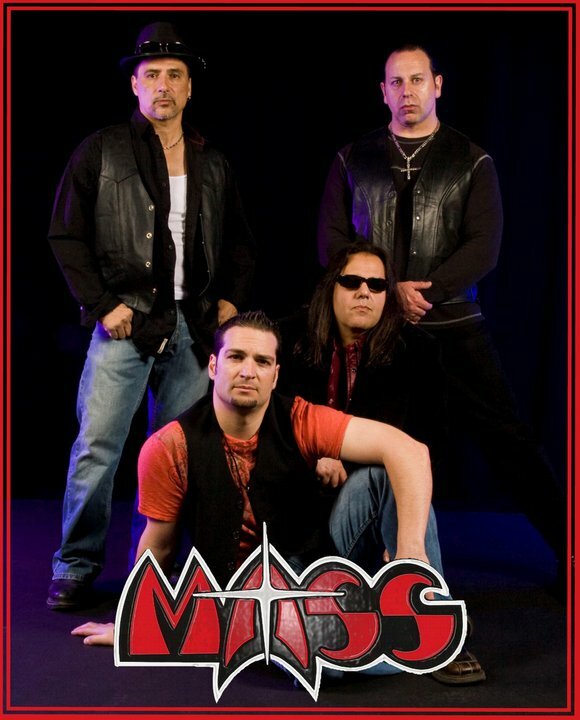 Louis: The band was itching and ready to get started on a brand new MASS album since our last release (Crack Of Dawn) was well over three years ago and with some of those songs recorded at various places and times. So “Sea of Black” was a more of a complete album for us and a real back to how we like to record. Myself and Gene would get together a few times and just set some basic foundations like melodies and basic song structure. We would then take it down to band rehearsals and Michael and Joey would all add their ideas and we were on our way building Sea Of Black. The band was tight and we knew exactly what we were going to do before we entered the studio. 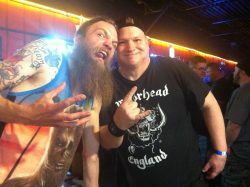 The chemistry was great and the band laid down all twelve basic tracks in just two days. Then we added additional guitar tracks, lead solos, Lead vocals and backup vocals wrapping up the recording part of it in a little more than three weeks time. It has been a while since we recorded a full album in just one studio and it was perfect. A week later the tracks were flown to Sweden where Martin Kronlund mixed and mastered the album. Every time a song was mixed we would all listen and tweak it until it was to our liking! Thank god for today’s technology that we can now work with overseas producers. Stone: I personally feel “Sea Of Black” is the best Mass album in your catalog. Were you at any point, aiming to create the best Mass album ever or did you just let fate take control? Louis: Obviously you always go in with the intentions of trying to create the best album you possible can and try to surpass the last release. But it really does come down to fate on how it will all end up sounding in the end. 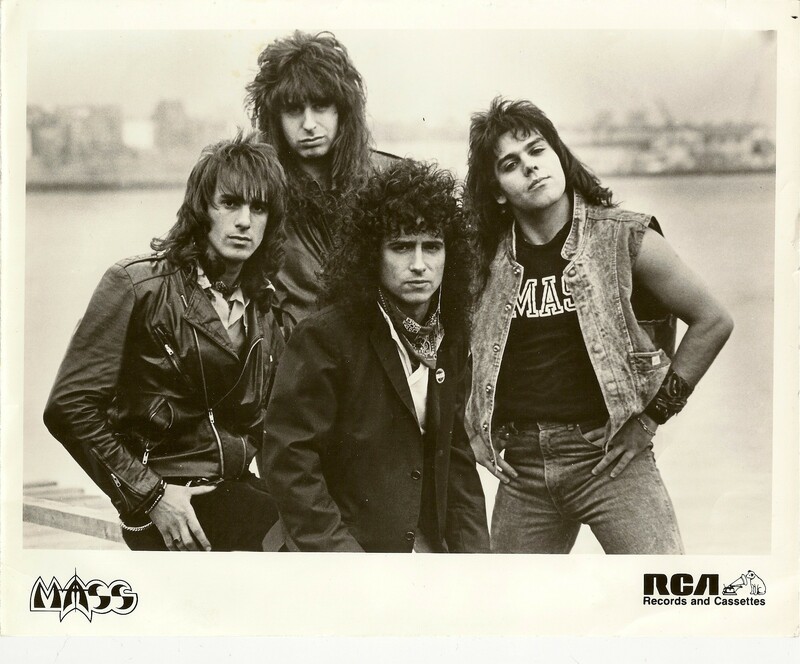 With Sea of Black we really wanted to get back to more of our roots and style and what MASS was all about with big Guitars, Big Drums, Big Vocals and Big Bass. A “MASSive” sound you might say. (Laughs). I think we achieved that and the great reception from our old fans, new fans and media proved it. 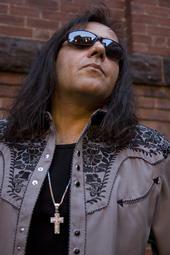 Stone: Your intro vocal scream on “The Right Side” reminds me of Ian Gillan’s vocal intro on “Highway Star”. Was this a deliberate salute to a classic vocal moment in Rock history or an original idea of yours? Louis: (Laughs). Funny you said that I remember saying that to Gene in the studio that it sounded very “Ian Gillanish”. So I am keeping it in. I am honored to have any comparisons with such a great Rock Icon for he was one of my many vocal idols growing up. But actually the scream is sort of a little trademark I have done over the years. It started with our first album where I do a similar scream on “Watch her walk”, then on our “Take you Home” album on a song called “Want it Back” and there may be a few others too. (Laughs). Stone: Where, what or who did you draw inspiration from when writing the lyrics and/or music for “Sea Of Black”? Louis: Most of the lyrics I write are autobiographical something I have personally experienced in my life or have either seen on the news, read in a book or witness happening to a friend. Songs like “Falling From Grace”, “The Right Side” are about my personal beliefs in accepting God into my life and choosing the right path for me. A song like “Justify” was written about 911 and how I felt on that and “Thru The Rain” is about war itself. On “Till We Meet Again” I simply just put myself in the shoes of an old friend who recently had lost his dear wife, soul mate, lover and friend and how I would react and feel if it were to happen to me. The song is dedicated to the lovely Kyle Sweet (Wife of Michael Sweet of Stryper) who sadly passed away from cancer whom we had the pleasure of knowing for a short time. Stone: Is MASS stronger today than they have ever been as a band? Is the present day for MASS a “New Birth” part two? Louis: Yes I believe we have persevered over the years and have finally come to a point where we have gained much attention and respect from the music industry on what we started here in Boston over 30 years ago. Now in our late 40’s we appreciate what we have accomplished, created and are very thankful for all our loyal fans that have stood by us over the years. For we are truly nothing without them! It does feel like a New Birth part two in a way, with a great 2010 being one of our busiest years with 3 releases and 2011 with continued rise in album sales and with some great recorded live performances to boot. Who knows what the future holds? With that we look forward to recording our ninth album this winter and releasing it worldwide in 2012! So stay tuned MASS fans, the best is yet to come!